When you’re looking to add a greater understanding of your performance into your training, don’t second guess. 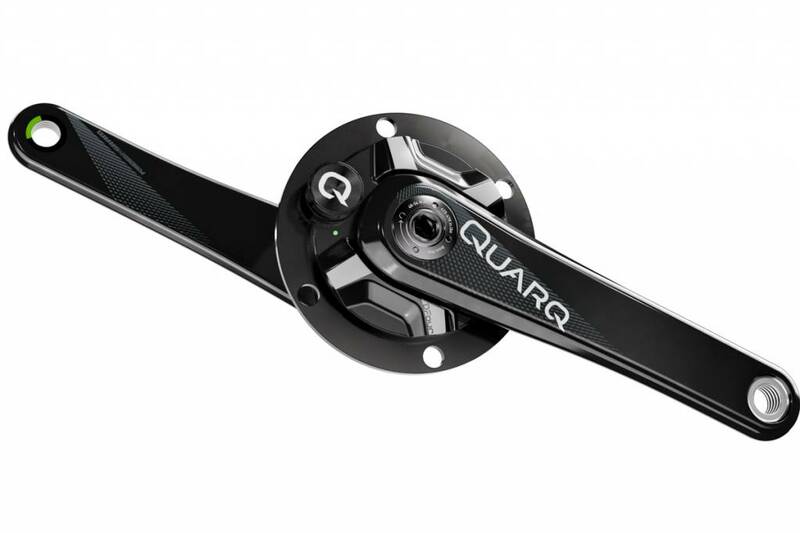 The Quarq DFour 11R-110 Power Meter GXP Crankset provides the platform you need to take greater control, pushing valuable data from your crankset through to any of your ANT+ or Bluetooth enabled head units. This power meter, much like the rest of Quarq’s range, is incredibly accurate, too. 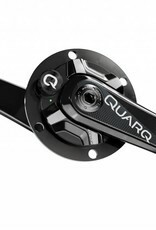 Quarq guarantee a 1.5% +/- degree of accuracy, ensuring that when you’re out riding, nothing can stand in your way. Not every company does this, but Quarq’s 10 years of technological excellence has led to this incredible feat, and 10K Temperature Compensation stops any varying data when the temperature starts to drop.